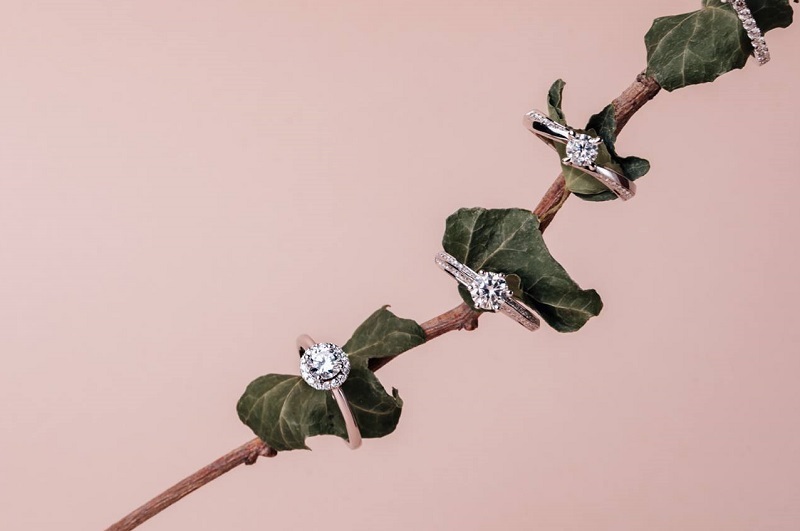 There is nothing more daunting than trying to pick the perfect diamond engagement ring that will satisfy your loved one and still stay within your budget. 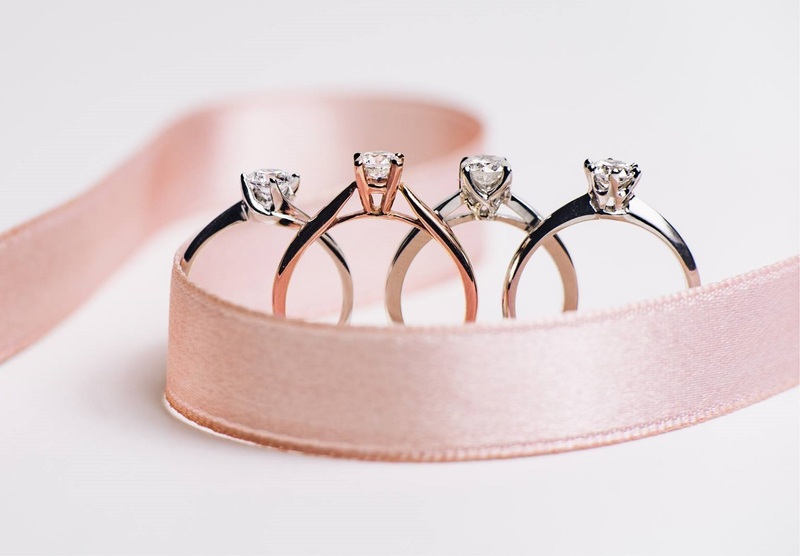 Understanding the pressure, Tailored Jewelguides you through your jewellery purchase, whether it is a special-occasion necklace or a life-changing ring, ensuring that you get stellar quality that will not break the bank. 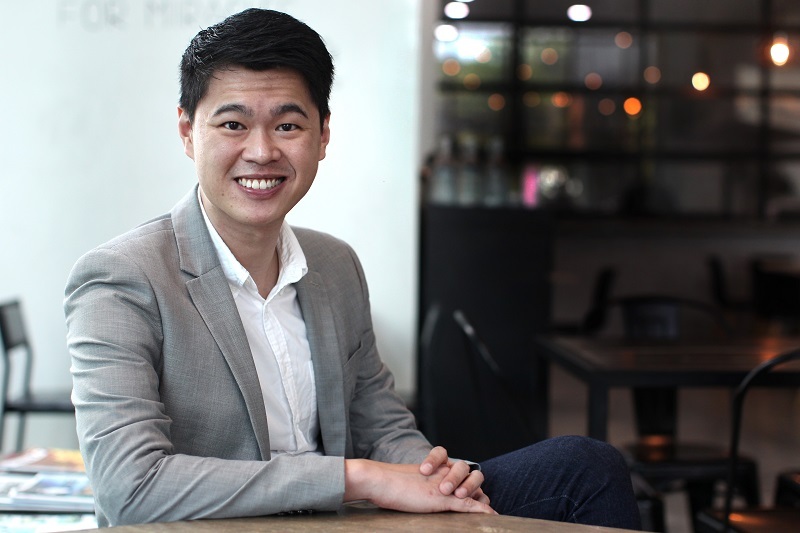 For founder Ethon Low Wai Kit, selling a product which gives customers a memorable experience is the main aim. 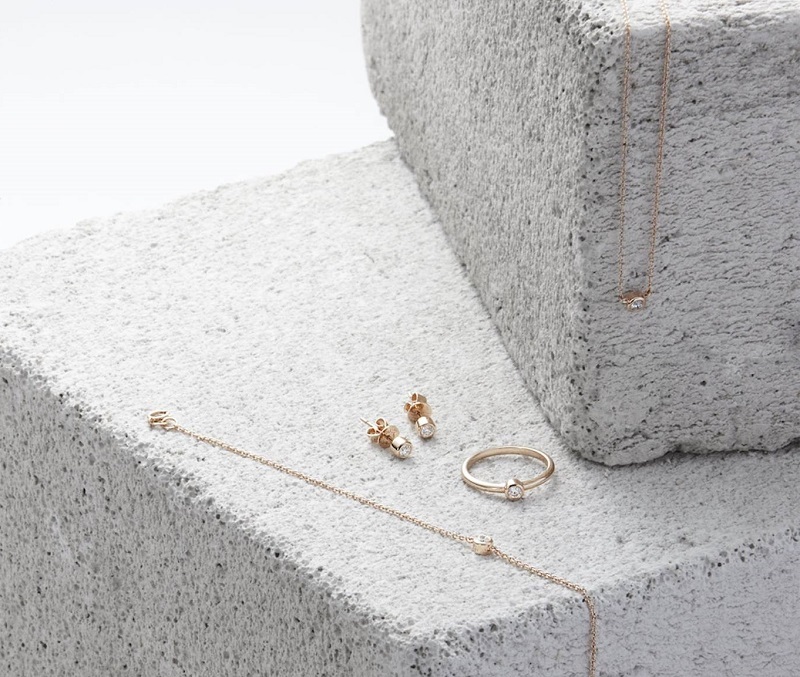 “Jewellery is always a happy purchase and that’s what I like about it. If you sell something that has an impact on someone’s life, the emotional journey you go through with your customer and via your product, it really carries you,” he says.